The all-new Swift Sport is an electrifying driving experience. From £10,849 with a £1,000 customer saving. SUZUKI CELERIO: SMALL CAR. BIG DEAL. Don’t be fooled by the Celerio – it’s a small city car that’s surprisingly spacious. BUILTH WELLS GARAGES LTD IS A FAMILY RUN COMPANY STARTED IN 1965. Builth Wells Garages Ltd are now in their 18th year with Suzuki, as main dealers covering Mid Wales. Having received many awards for customer satisfaction (including Suzuki dealer of the Year). Builth Wells Garages are consistently at the top end of Suzuki's National ranking for customer satisfaction. WE SUPPLY A LARGE RANGE OF NEW & USED CARS WITHIN THE AREA,NOT ONLY SPECIALISING IN SUZUKI WE SUPPLY CARS TO ORDER. 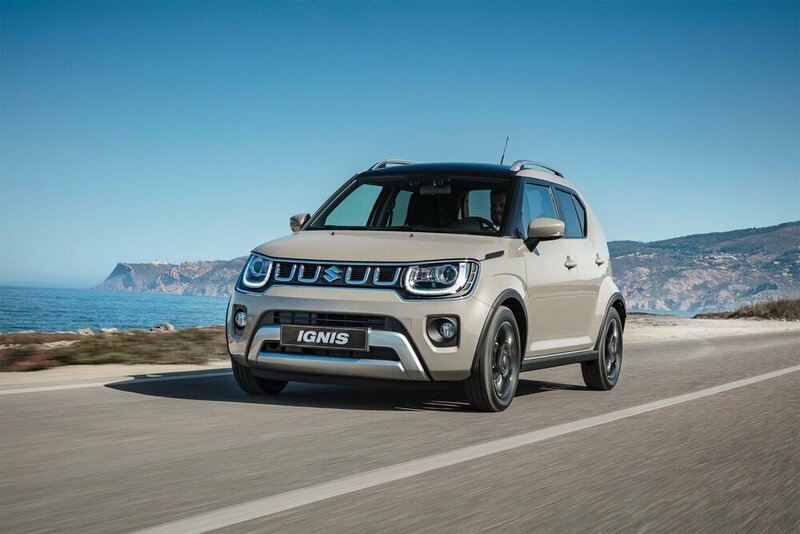 We are authorised by Automotive Compliance to carry out credit brokerage and use Suzuki Financial Services which have facilities to offer finance on new and used cars subject to status and conditions . We offer a wide range of services relating to the maintenance, repair and MOT of most makes and models . At Builth Wells Garages, We pride ourselves on our level of customer service and after sales. 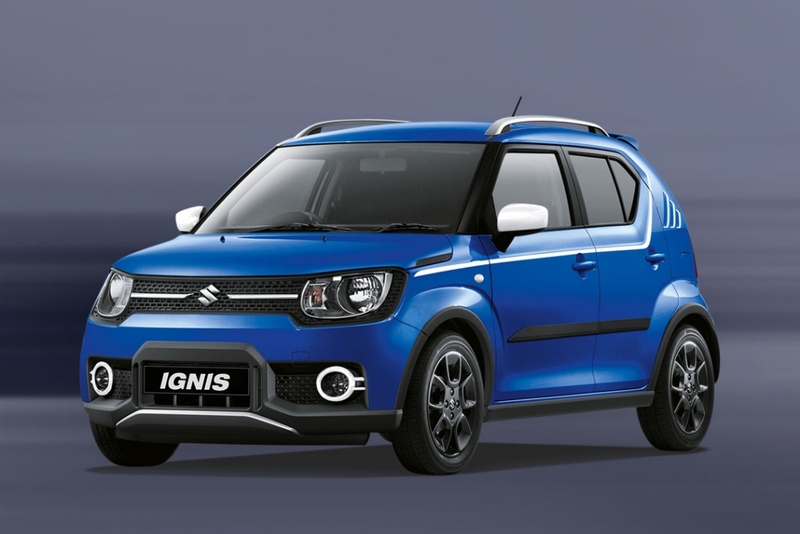 We are a Mid Wales Car Dealership who have held a successful partnership with Suzuki for nearly 20 years and have developed a continual knowledge and experience with the signature brand. Our technicians are trained to the highest standards and have an exemplary understanding of new automotive technology. We strive to listen and take ownership of customer requests and concerns to ensure your vehicle maintains optimum levels of performance and safety. With Builth Wells Garages you are in safe hands.